The way to a sparkling, strong and healthy smile is through good dental care habits and regular visits to a general dentist. While you probably already know the importance of healthy dental habits, you may be asking yourself, “Why do I need to visit a general dentist near me?” For the answer to this question and other common patient inquiries, continue reading below. How Does a General Dentist Differ from Other Dental Providers? These dentists provide dental treatment for the general dental problems of adults, teens, and kids. They perform general preventative, maintenance, and restorative dental services for overall dental health. This makes them different from dental specialists that focus on only one area of dentistry. Why Should You Go to a General Dental Provider? Basically, you need to visit a dentist general practice to keep your smile healthy. Only a general dental professional can provide the services needed to clean, repair, strengthen, and protect your teeth and gums. What Kinds of General Dentistry Services Are Performed Today? The list of general services available today is long and comprehensive with many types of procedures and treatments designed to enhance your dental health. Below, you will find a current list of the many general services performed by our highly-skilled dentists. Are Frequent Dental Visits Important? According to dental care experts, most people only need to visit a dentist once every six months for routine cleanings and thorough examinations. But if your dental condition or age put you at risk for dental problems, you will probably need to see a dentist more often. How Much Will You Spend on a Dental Visit? The way your dental visit fees are determined is by the general dentistry services you receive and if you have insurance coverage. For a better idea of the cost of your appointment, please call our office for information. Does Scheduling a Dentist Appointment Take Much Time? Have you been wondering, “How do I schedule a visit with a general dentist near me?” Setting up an appointment is fast and easy. All you need to do is call our general family dentistry practice. Our helpful office staff can arrange a convenient day and time for you to see our dentist. Will Your Appointment at a General Dental Office Take a Long Time? Probably not, but the length of your visit will depend on the kind of care you need. Most visits take only an hour, however, some simple services only require 20 minutes and more extensive treatments can last for many hours. Please call us before your visit if time poses a problem for you so we can discuss your options. 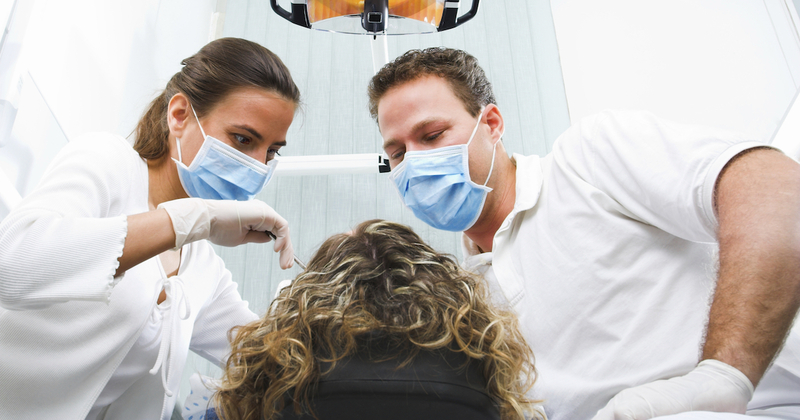 Before You Visit a General Dentist, What Should You Do to Prepare? There are only three simple things you should do before you see a dentist. First, arrive on time for your dental appointment. Second, have your dental insurance information on hand. Lastly, be ready to tell us about your medical history. This all you need to do to have a pleasant dental visit. If you have any anxiety before seeing the dentist, please let our staff know so we can help you relax. Do You Really Need to See a Dentist for a Healthy Smile? Absolutely, because only a dental professional has the expertise required to identify any dental problems and provide the needed treatment. Without dental visits, you raise your risk for dental damage and obtaining problems that will be expensive to correct. To avoid costly and painful dental problems, call our office to schedule your appointment today. Our dentists in Bradenton offer dental fillings to treat cavities. Dental fillings can also be also used to repair cracked or broken teeth. Ask about tooth-colored fillings that make your mouth look more natural and attractive. All dentists are not the same. Some specialize in oral surgery, which includes advanced surgical procedures for serious dental problems. See how oral surgery can improve how you look and feel. Food is a major factor in your dental health. 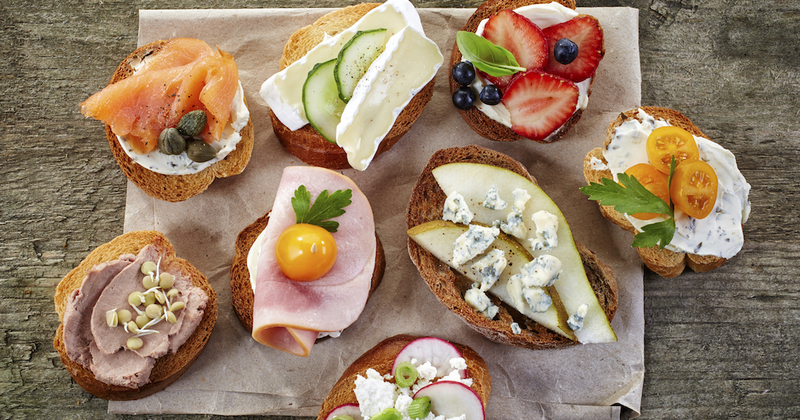 See which foods and drinks have the greatest effect on your smile.